Immortality is an age-old concept. Mythology as old as human history refers to people and animals who never die. But, for the most part, immortality is a fantasy-- right? Well, right. Sort of. Surprisingly, there are some animal species that, for whatever reason, have simply decided that they don't like the idea of death and that they will have no part in it. These animals are functionally immortal. They never age, and-- unless an outside force does them in-- they could theoretically live forever. 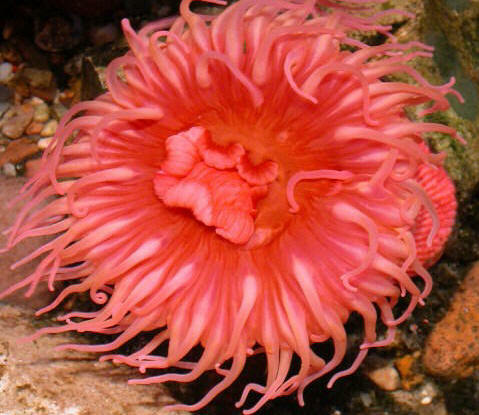 The lowly sea anemone doesn't look like an immortal animal. In fact, it doesn't even look like an animal. In between swaying to the left, swaying to the right, and occasionally swallowing a bit of debris, this brainless polyp is busy defying everything we know about mortality. A sea anemone doesn't age as it gets older; it simply grows bigger. Fortunately for those who find this a little creepy, none of them have lived long enough to develop sentience yet-- they get wiped out at around age 80 by heat, water pollution, infections and greedy collectors. Aldabra giant tortoises are exactly what they sound like-- freaking giant. 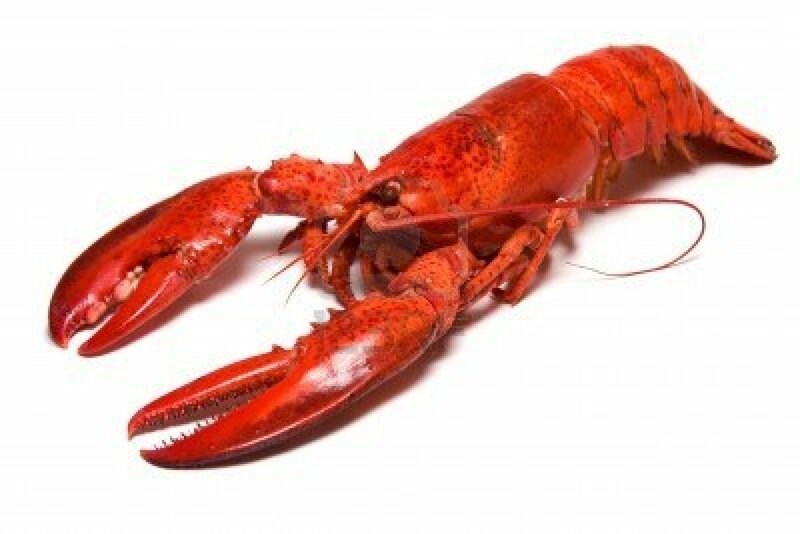 The males can weigh nearly 800 pounds, which would make them the most terrifying animals in the world if they ate meat and moved a little quicker. Fortunately, Aldabra tortoises barely seem to notice humans like us-- they aren't tame; they simply don't care. Because, inside their little reptilian brains, they are laughing at the fact that we get old and die. We aren't sure just how long Aldabra tortoises live, because they have a pesky tendency to live longer than the people watching them. 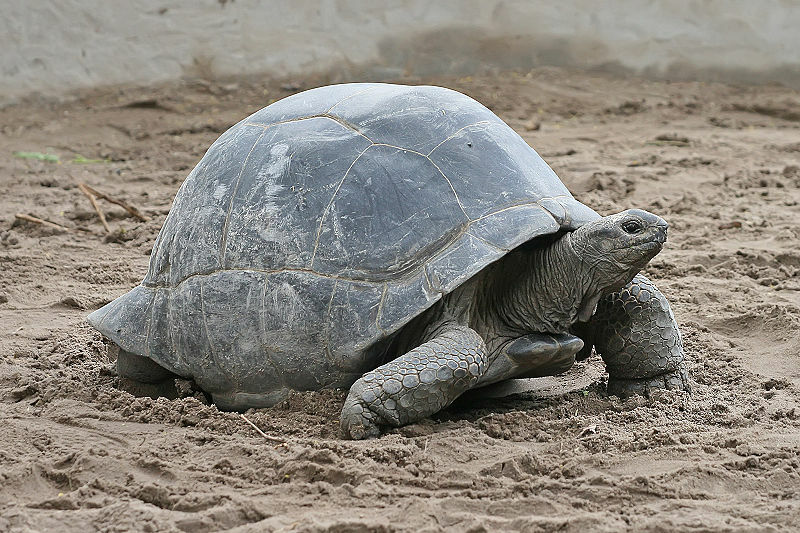 The oldest confirmed age of an Aldabra tortoise was 255 years, but some may have lived to be twice that age. The rougheye rockfish just sounds defiant. In fact, I'd include a few more desciptions-- like riptide, rugged, rumblin', radical and ravin'-- in its name, but that would probably remind you too much of that douchebag surfer-guy who smoked a joint with your sister ten years ago. And, just like that surfer-guy, the rockfish is incredibly ugly but makes up for it by being defiant of everything. Including mortality. A rougheye rockfish, which is a functionally immortal animal, can live to be 200 years old or more, unless some guy with a fishing-pole manages to break it of its persistent addiction to life. The name says all. When the immortal jellyfish gets tired of being a sexually mature adult, it can decide to be a polyp-- that is, a baby-- again. 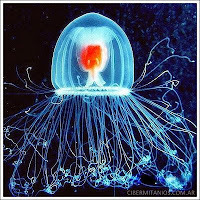 To do this, the jellyfish (technically a medusa) turns itself inside-out, then re-absorbs its tentacles and other dangly-bits. It then land in its grave (or birth site) somewhere in the sand and becomes a colony of tiny little polyps. It's like your grandpa deciding that he's going to go to bed and turn into a few dozen fetuses-- only the immortal jellyfish doesn't have dementia and actually will follow through on its threat. 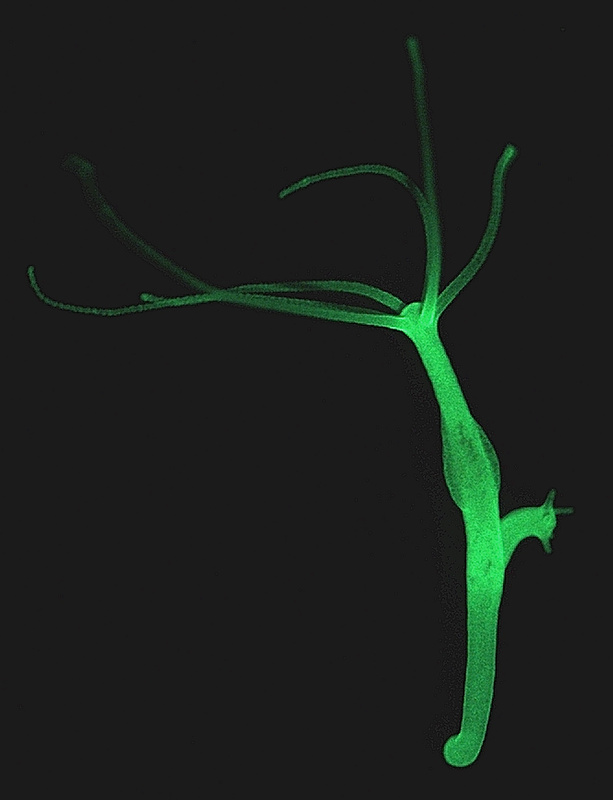 The hydra is a nearly microscopic immortal animal, but what it lacks in size it makes up for in stamina. (You probably know at least a handful of men who use the same excuse with with their girlfriends.) Hydras are actually remarkably efficient predators; they release an explosion of neurotoxins into their prey, paralyze it, and then consume the animal whole. Every single cell in the hydra's tiny body is constantly dividing and rejuvenating, so any injured, polluted or defective cells are diluted by the thousands of others. 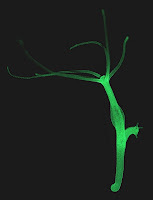 Because they are constantly replenishing their living cells, hydras do not age at all-- ever. Immortality doesn't truly exist in practice, but, in theory, any of these immortal animals really coulld manage to live forever. Unfortunately for them (and fortunately for us) environmental conditions do eventually destroy every living "immortal" animal. Anti-Aging Drug Breakthrough: Can Humans Live to 150?